Tottenham just scrapped a late winner against Newcastle as Son Heung-min scored the only goal in the 83rd minute. Currently Tottenham with 57 points are second in the league. 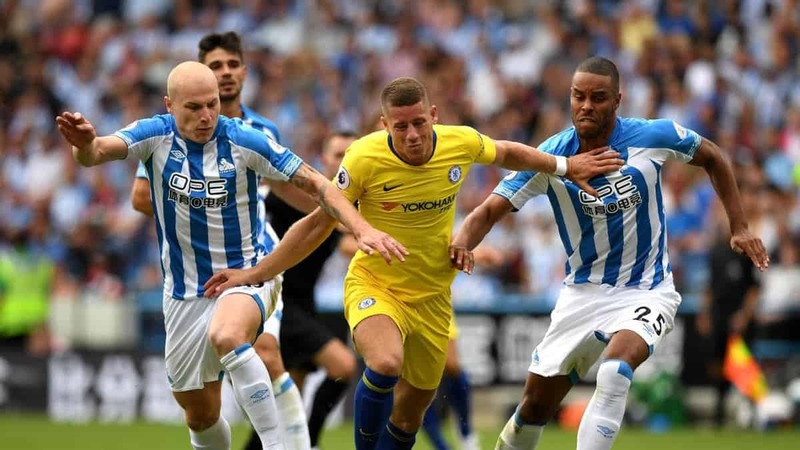 Besides this game, today Chelsea will host Huddersfield Town as the Blues will aim to bounce back from a heavy 4-0 defeat to Bournemouth in midweek. 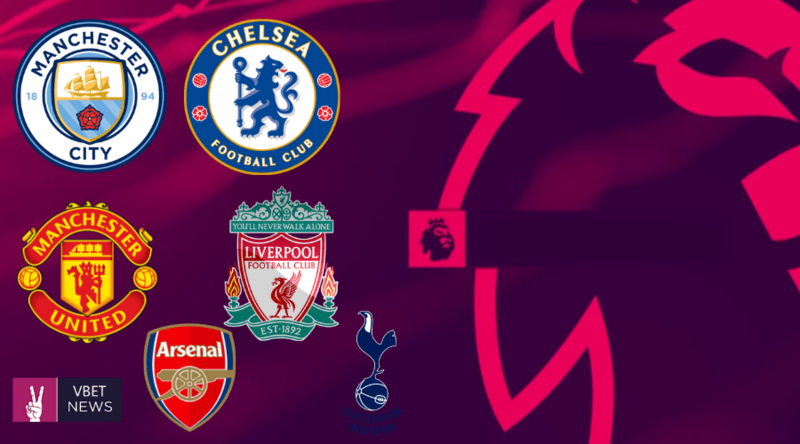 Head to Head: The sides have faced each other three times in the Premier League: Chelsea have won twice, and drawn once. Next comes the crucial game between Manchester City and Arsenal.